Even though the Cold War was coming to end, 30 years ago this month a handful of Soviet soldiers still had to fight off waves of attacks by hundreds of U.S.-backed Afghan rebels. Refusing to retreat or surrender, the heroic defense later inspired a popular film, but eyewitnesses say it seriously twisted the truth. “Moscow, surrender!” shouted Afghani jihadist militants, widely known as mujahideen, as they launched one attack after another on positions held by Soviet paratroopers. “The mujahideen attacks were marked by savage cruelty,” noted military historian Viktor Vorontsov. The fight for Hill 3234 started around 15.30 on Jan. 7, 1988, and ended only in the middle of that night. There were 39 Soviet soldiers defending that position against hundreds of besieging mujahideen. One might even say that the Soviet soldiers fought like the small band of ancient Spartan warriors under the leadership of King Leonidas who fought the vast Persian army. The ferocious attacks could be explained by the hill’s strategic importance. Those who held it controlled a part of the important road to the city of Khost near the Pakistani border. That city’s strategic location made it an important target for Pakistan and the U.S., who supported the mujahideen by smuggling weapons and other equipment to them from neighboring Pakistan. 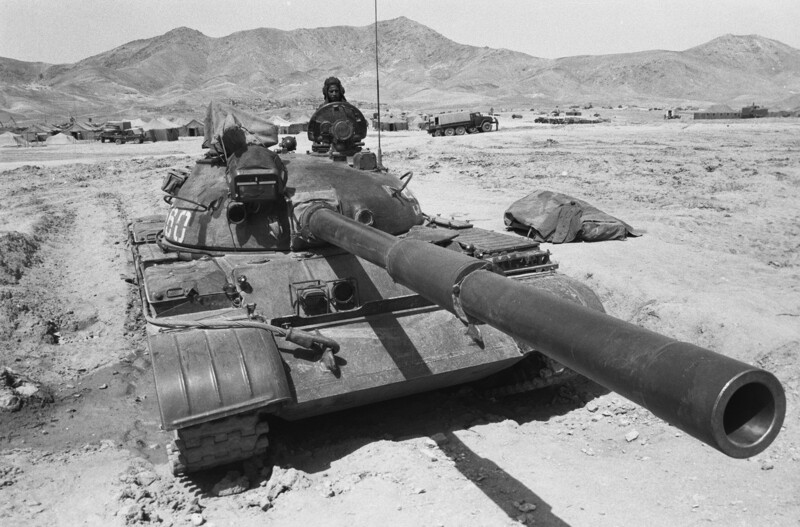 Khost and the surrounding area had faced the mujahideen onslaught for some time, but by the end of 1987 the Soviets managed to breach the blockade thanks to Operation Magistral. Now, the mujahideen wanted revenge. ‘Black Storks’ trained by the U.S. 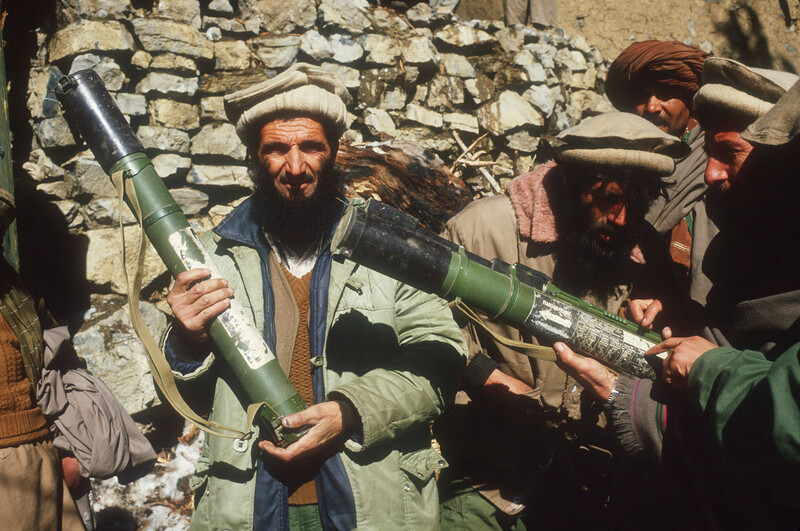 According to Viktor Dobrovolsky, a veteran of the Afghan war, the most capable mujahideen were sent to take the hill defended by the 9th company paratroopers. “The attacks were led by elite mujahideen troops dressed in black uniforms, and known as ‘black storks;’ these were mainly Pakistani commandos because Afghani fighters did not possess the necessary skills. For certain, the ‘black storks’ were trained not only by Pakistan but also by the U.S.,” Dovrovolsky said (the link is in Russian). A massive 30-minute long shelling preceded the offensive. After this, Soviet troops had to fend off a dozen attacks by the mujahideen. As Sergeant Sergei Borisov recalled, the attacks were well organized, and the worse offensive was during the night. At that point, only five soldiers remained who could continue fighting; all others had been wounded. The scouts helped to repel the remaining attacks. 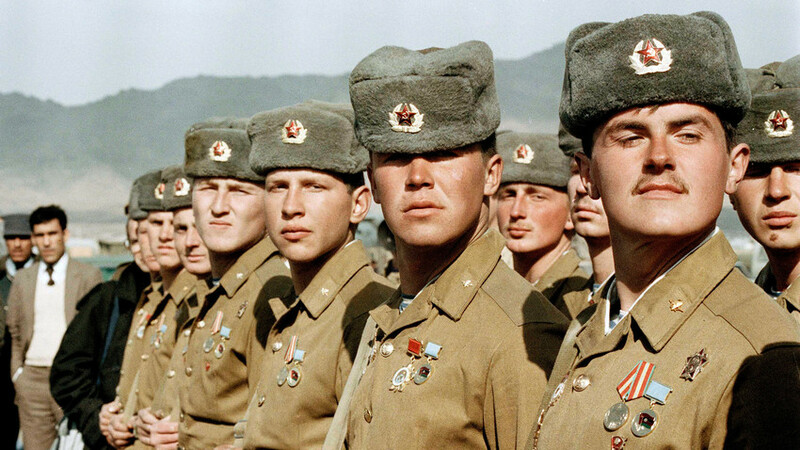 In the end, six Soviet soldiers were killed, and it’s believed that as many as 200 enemy combatants had been killed. Holding the hill would have been impossible without reinforcements sent by the regiment commander, as well as the precise and deadly work of the artillery. A spotter on the hill requested shelling as close as 50 meters from Soviet trenches. Director Feodor Bondarchuk’s film, 9th company (2005), tells a different story. As a Russian newspaper recently noted, the battle depicted in the movie didn’t have much in common with reality. “No company was forgotten by commanders, and it was not almost completely eliminated accomplishing a senseless task,” said the article (the link is in Russian). In the movie only one person survived, but in reality only six died; in the movie soldiers were left behind by their commanders, but in reality the regiment commander was several kilometers away observing the situation and sending reinforcements; also, the battle was not senseless because the hill had strategic importance. While truth “was turned upside down in the film,” the movie earned mostly good reviews because critics appreciated its cinematographic qualities. Nevertheless, there were and still are those who struggle to understand why the 9th company depicted in the movie had to also be a victim of its own command. If you want to know more about the Soviet war in Afghanistan, you can read it here. Does Russia support the Taliban?